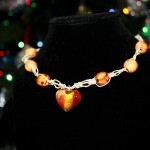 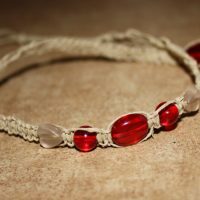 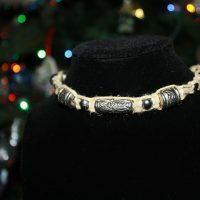 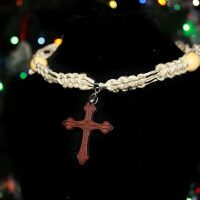 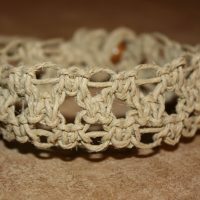 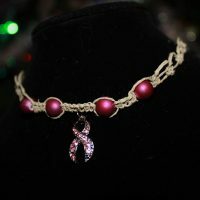 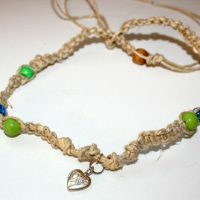 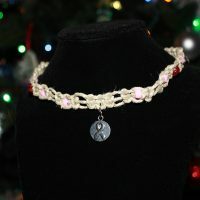 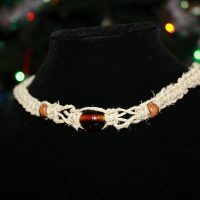 Hemp Harbor is an online hemp jewelry store specializing in handmade and unique hemp bracelets, necklaces, anklets, and keychains for men and women. 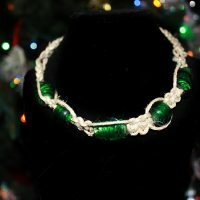 Custom requests are encouraged! 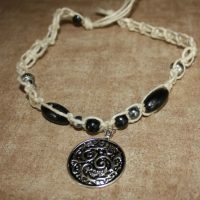 The unique handcrafted hemp jewelry and accessories are made by April Sadowski, owner and operator of Hemp Harbor. 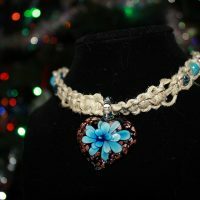 Please read my policies before purchasing so there aren’t any surprises.